Online ordering menu for DiLeo's Pizzeria. 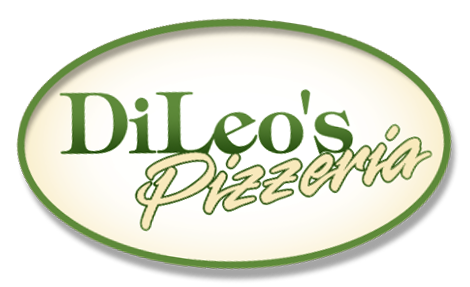 DiLeo's is a local family owned Pizzeria, Carryout and Catering establishment serving Elmhurst for over 25 years! Our menu features items ranging from Salads and wings to pizza and hot dogs! We also serve ribs, pasta, and Mexican food! We are located at the corner of York Street and Butterfield Road near the Elmhurst Hospital and Butterfield Park! Order online for carryout or delivery!